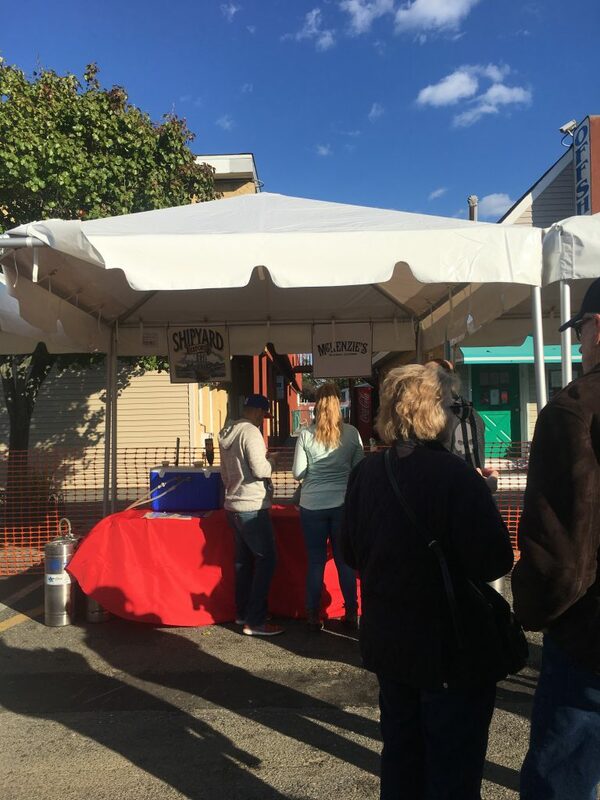 Seaside Heights’ second annual Oktoberfest celebration has been announced, according to officials. The event will take place Sept. 30 and Oct. 1, and feature beer tasting sessions, food and more. Oktoberfest will be held along the Boulevard from 12 noon to 2:30 p.m. and 3:30 to 6 p.m. each day. The celebration is open to visitors age 21 and over, and souvenir beer glass will be given out to each patron at the end of the tasting session. There will be authentic German food, bands, artisans and crafters as well as a number of food trucks. Tickets are $20 plus a fee online, and $25 the day of the event. More information and tickets can be found online.